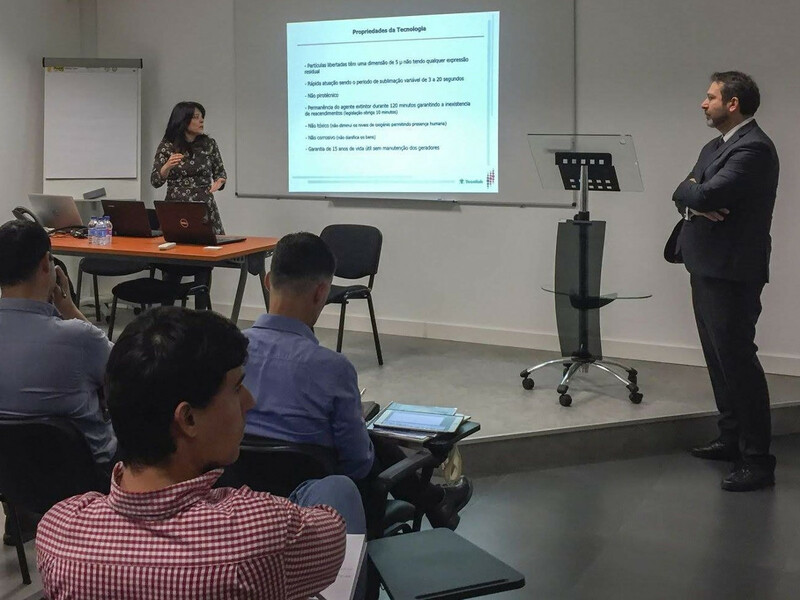 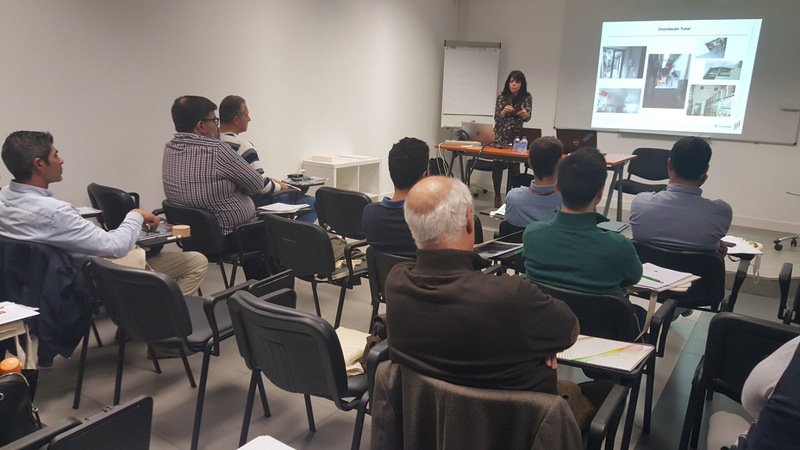 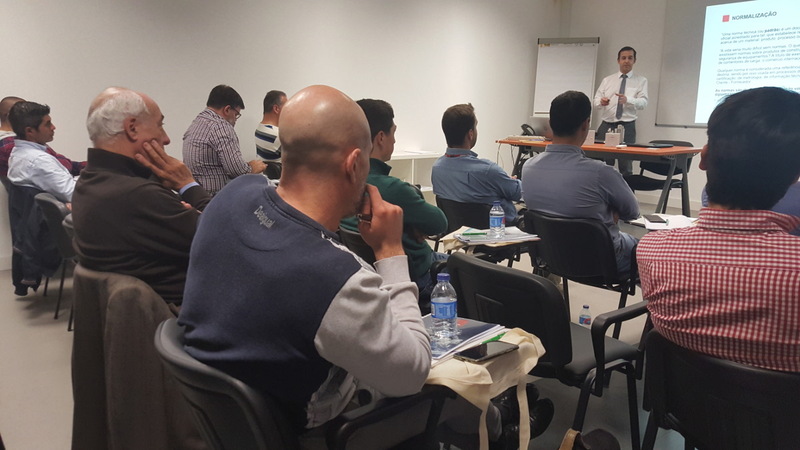 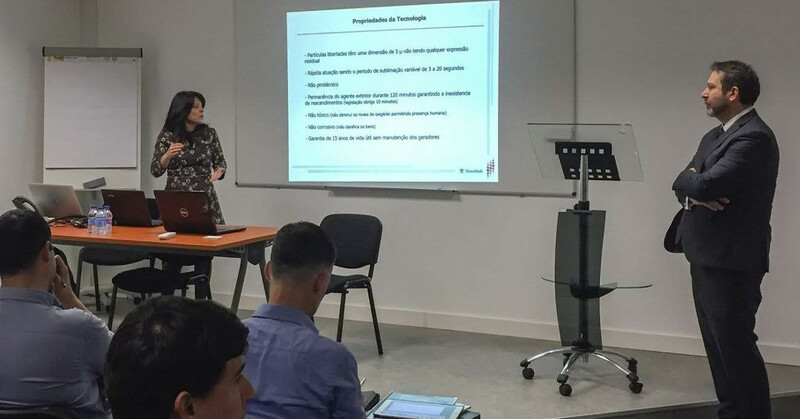 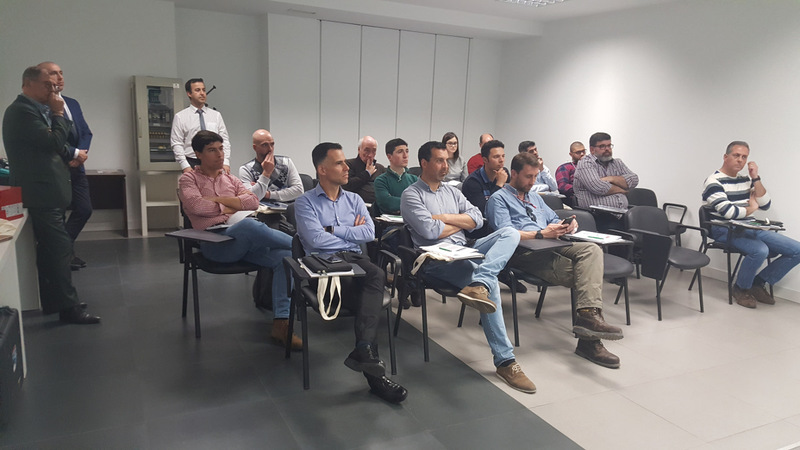 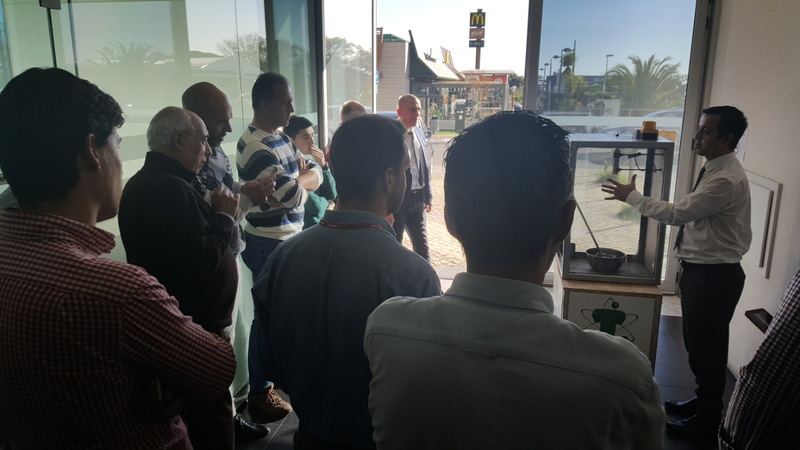 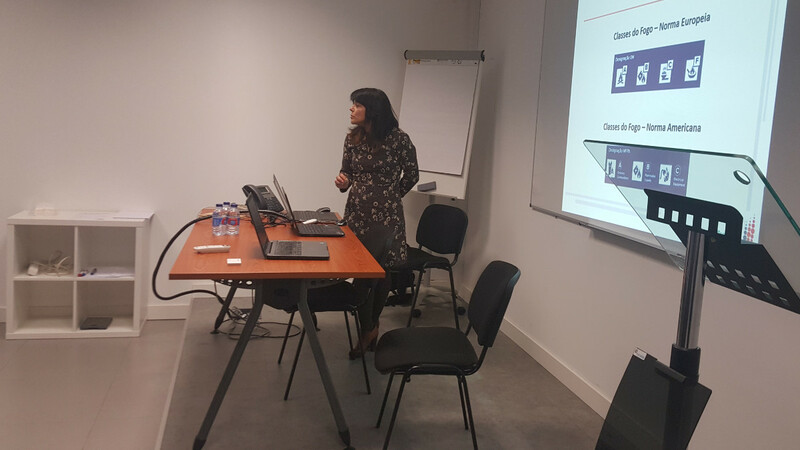 FirePro, in cooperation with its Portuguese Distributor, Tecnilab, hosted a presentation at the Tecnilab Head Offices in Lisbon on 19th March. 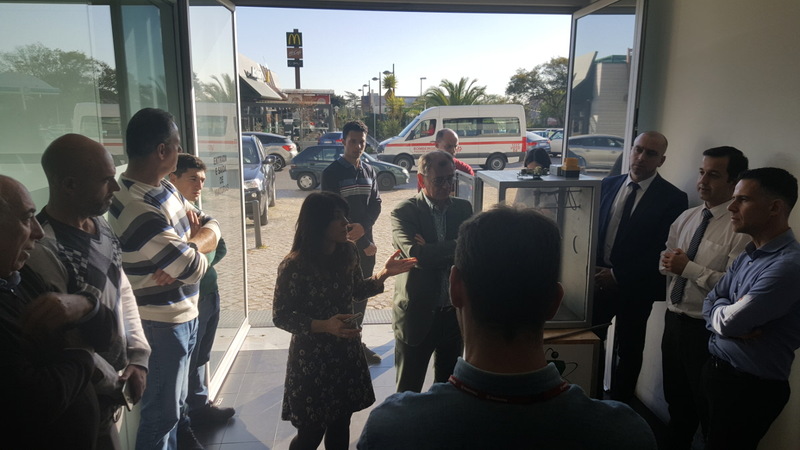 FirePro Business Development Manager, Mr. Nikolaos Argyropoulos, teamed up with Tecnilab Owner and Managing Director Mr. Arlindo Vargas, and FirePro Product Sales Engineers, Ms. Sonia Bergano, Mr. Jorge Filipe, and Mr. Pedro Silva, to present the latest FirePro technology and developments. 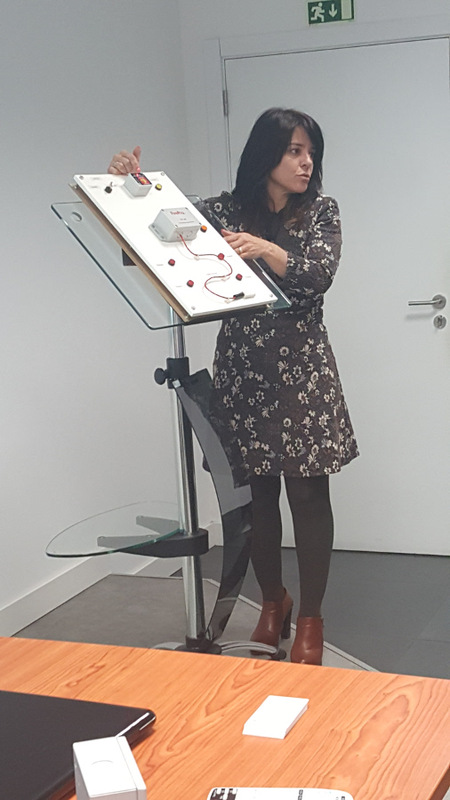 A specialised audience of Mechanical Electrical and Health and Safety Engineers from a variety of different backgrounds attended the highly informative and comprehensive presentation at the end of which they had the opportunity to witness a Live Demo Test. 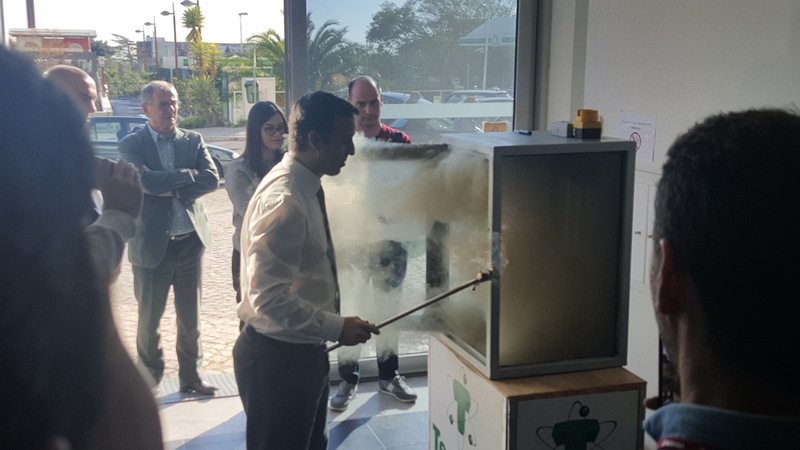 FirePro wishes to extend its gratitude to its partners at Tecnilab for their assistance in organizing this event, and for their continuous efforts in promoting the FirePro brand throughout Portugal and in various market segments.